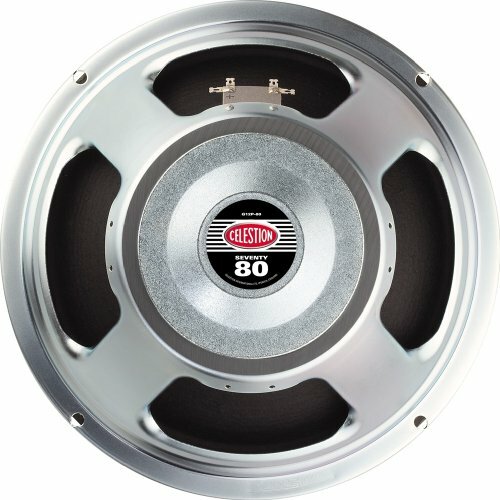 A best seller, this speaker meets the expanded frequency range often requested by the new generation of amplifier builders. Detailed and crisply defined, the Seventy 80 offers a focused low end with an aggressive mid range and sweeter top end. 12 inch electric guitar speaker available in 16 ohms.